This talk explores the spatial politics of nationalism through the story of Japanese and Korean student travelers to the Russo-Japanese War battlefields at Port Arthur. 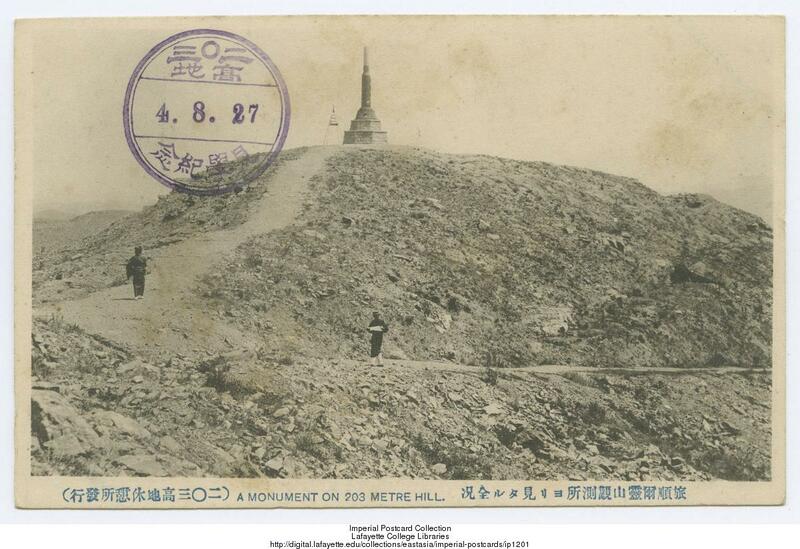 Unlike Korea and Taiwan, the Japanese state possessed only de facto sovereignty over its territory in Manchuria, including the historic battlefields of Port Arthur at the tip of the Liaodong Peninsula. Yet these battlefields became the most important tourist destination in the Empire. Monuments and preserved ruins sought to foster “unwavering loyalty” to the “national land,” while tour guides used powerful narrative techniques to elicit emotional responses from student travelers by reenacting the most famous battles on the actual sites of the conflict. The practice of battlefield tourism was designed to produce willing subjects of the empire – citizens who saw themselves as part of a nation whose territory stretched from Taiwan in the south to Manchuria in the north. Yet more often than not, student encounters with the battlefields exposed rather than assuaged the conflicts at the core of the modern Japanese nation. Linking the history of Japanese battlefield tourism to Port Arthur to the broad history of settler colonialism and its aftermath, the talk traces how modern settler colonial nations engaged in spatial politics to sustain nationalist attachments to imperial territory in the context of a global transition from a world of empires to a world of nation-states. 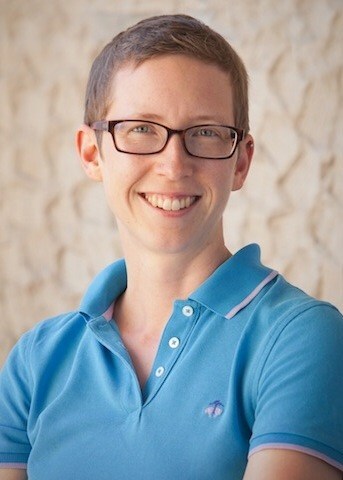 Kate McDonald is assistant professor of modern Japanese history at the University of California at Santa Barbara. Her work explores the history of mobility as it intersects with the history of social thought, cultural politics, and political economy in late nineteenth- and twentieth-century Japan. Her most recent publication, a study on Japanese-language encounters between Japanese travelers and indigenous peoples in colonial Taiwan, appears in The Affect of Difference: Representations of Race in the Japanese Empire (University of Hawai'i, 2016). Her first book, Placing Empire: Tourism and the Social Imagination in Imperial Japan, will be published by the University of California Press in 2017.